The brushes with basic colours have a big task. The sea animals need a new coat of paint! What happens when two brushes suddenly bump into each other? 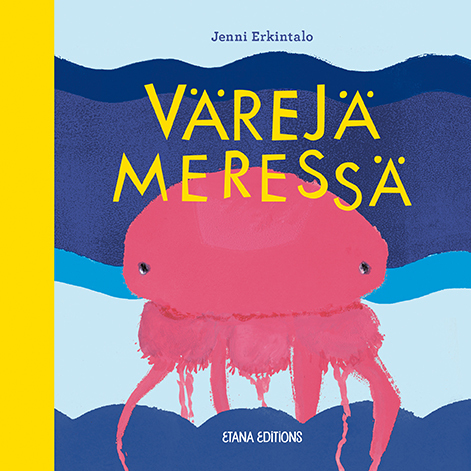 Jenni Erkintalo’s picture book Colours and Creatures is a wonderful book on discovering colours and diversity. 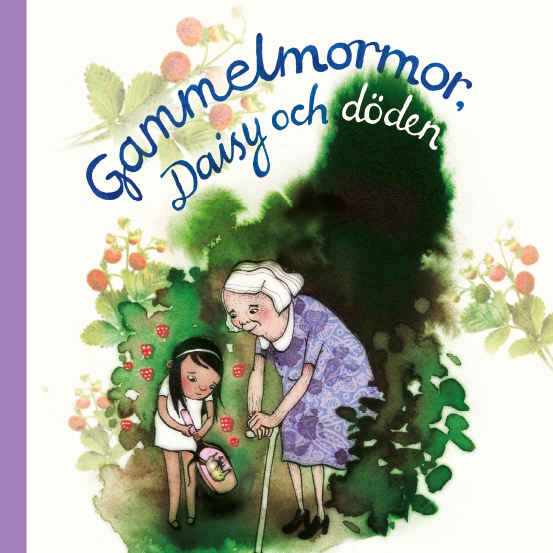 Fiery illustrations, playful storytelling and thick environmentally friendly paper which guarantees that the book will last many-many read-throughs.
" 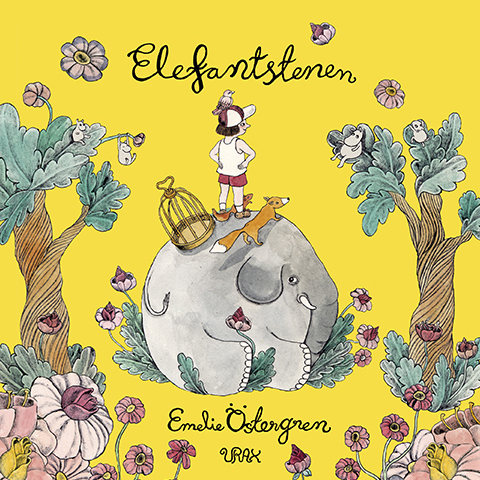 Erkinalo's picture book is crisp, in all its simplicity. 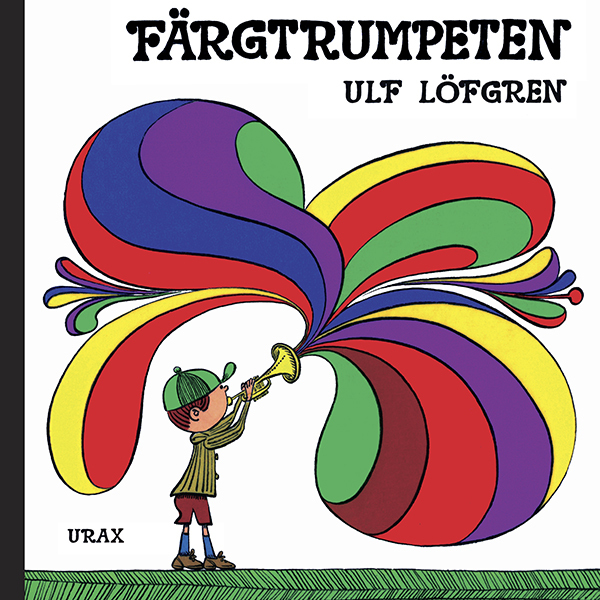 With supple rhyming text and minimal drawings, little readers are guided through the beginnings of learning colour." 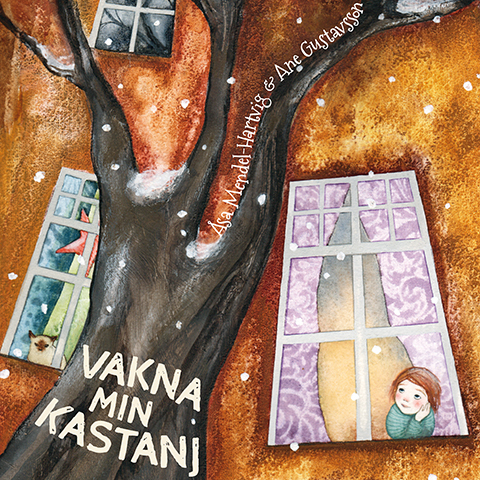 –Päivi Heikkilä-Halttunen, Children's book critic.